Russian Mosaic. 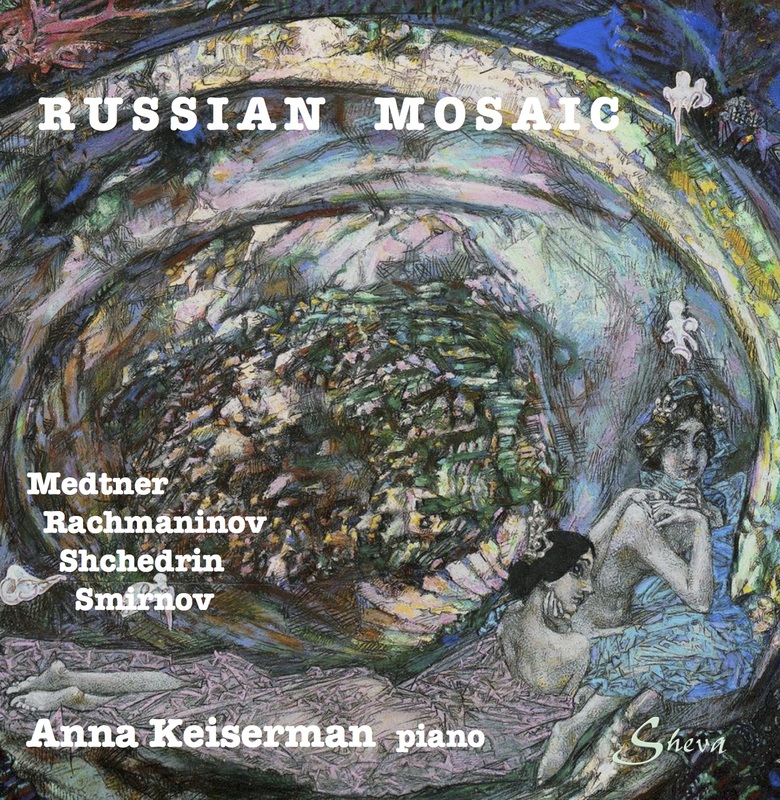 The debut of ANNA KEISERMAN on Sheva! at Gnessin’s State Academy in Moscow where she completed her Bachelor’s and Master’s degrees in Piano Performance. Since relocating to USA in 2011 Anna received a Master’s Degree in Piano Performance from the University of Minnesota, and Doctorate of Musical Arts from Rutgers University. She won prizes at several national and international competitions: second prize at the National Chamber Music Competition (Russia, Volgograd 2001); first prize at the International Piano Competition of Young Musicians (Russia, Volgograd 2002); second prize at the International Piano Competition (Russia, Saratov 1999); semifinalist at the International Russian Music Competition (USA, San Jose 2010); winner of the Concerto Competition at the University of Minnesota (USA, Minneapolis 2012). In 2017 she received an award for Cultural Contribution at the New Russia Cultural Center in Albany, NY. Vladimir Valjarevich. Anna has served as an Adjunct Instructor at NYU Steinhardt Department of Music and Performing Arts Professions, as well as Adjunct Faculty at William Patterson University and Rutgers University.